Coming from a background where I hunted almost exclusively with lightweight rifles, you might expect my transition to a heavier precision rifle to have some growing pains. In general, these precision rifles are much larger and much heavier than the rifles I historically hunted with. However, shortly after starting down this road, a friend introduced me to using a chassis rather than a traditional stock. In the spring of 2017, after researching the product line by XLR Chassis, I purchased my first chassis. I chose the the XLR Element Chassis. It is machined from solid 6061 T-6 billet aluminum (more info here) with the plan to install it on my Tikka CTR as an upgrade from the OEM stock. Once I got over the initial “scale shock” of this heavier rifle, the advantages of the chassis became apparent. With the XLR Chassis System in particular, their buttstock designs allow you to adjust the rear to fit each shooter. One can dial the length of pull from as long as 15” to as short as 10” to fit even the smallest folks, especially children. The cheek riser height is also easily adjustable, so the shooter has the perfect full sight picture in the scope while maintaining a solid cheek weld. You can also easily swap out the grips to allow for smaller or larger grips and grip angles to what best fits a particular shooter. 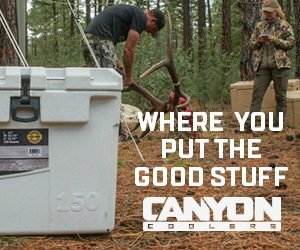 Couple all that adjustability with the fact that you can install a folding adapter to the buttstock and all of a sudden your rifle is 10”+ shorter in your pack than a traditionally stocked rifle. This rifle, in the XLR Element chassis, took 15 big game animals in 2017. This was comprised from half a dozen different shooters including several grown men, an 8-year-old boy, as well as my 5’3′ sister who was six months pregnant at the time. 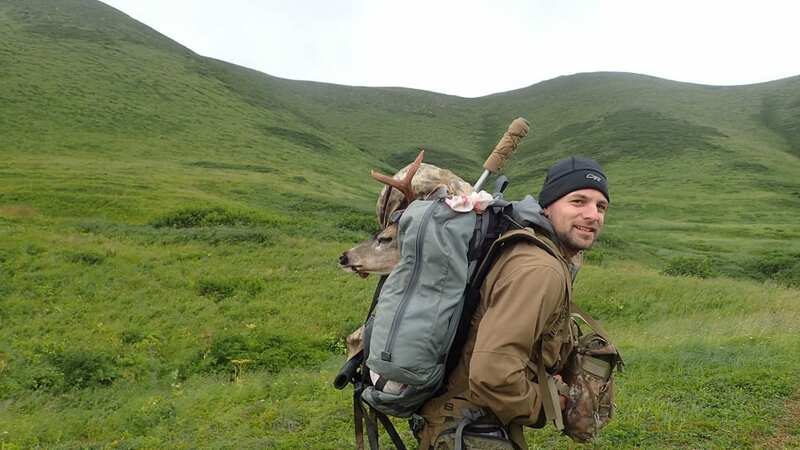 I have found for backpack based hunts from a base camp (where you must pack animals but don’t have your entire camp on your back), the additional weight of a heavier precision rifle is mitigated by having a shorter profile and thus more portable rifle. This is especially nice when going through thick brush or alders. Another major bonus of a chassis platform is the rigidity it gives the rifle. 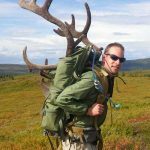 Unlike traditional OEM rifle stocks, no bedding is generally needed to see an increase in accuracy. When I began planning my next rifle build after my hunting season concluded in 2017, I contacted XLR and asked to try their carbon fiber chassis. Obviously, I was trying to keep weight down for this project, as its primary use would be for hunting applications. 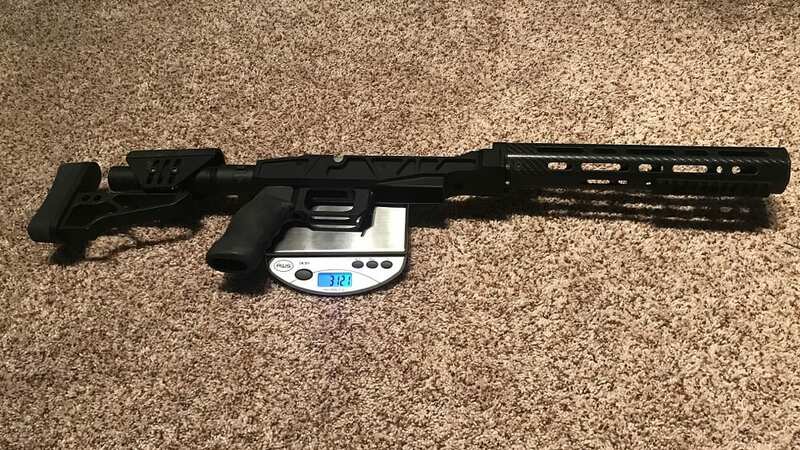 I was surprised to find that their carbon fiber chassis, even with the folding stock adapter, came in at just under two pounds more than most my lightweight stocks. Those two pounds are more than worth it considering the for the adjustability and the ability to fold the stock. I initially put the carbon fiber stock on my 27” carbon barrel 7 WSM. 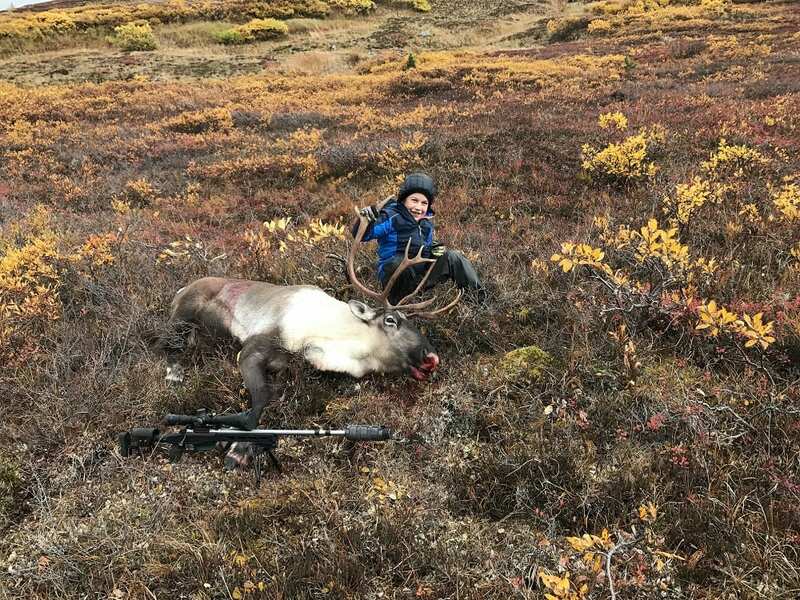 The total weight of the rifle, before scope, came in at 8.8 pounds. It is still far from qualifying lightweight by my standards, however, the weight is still very manageable for the style of hunting. 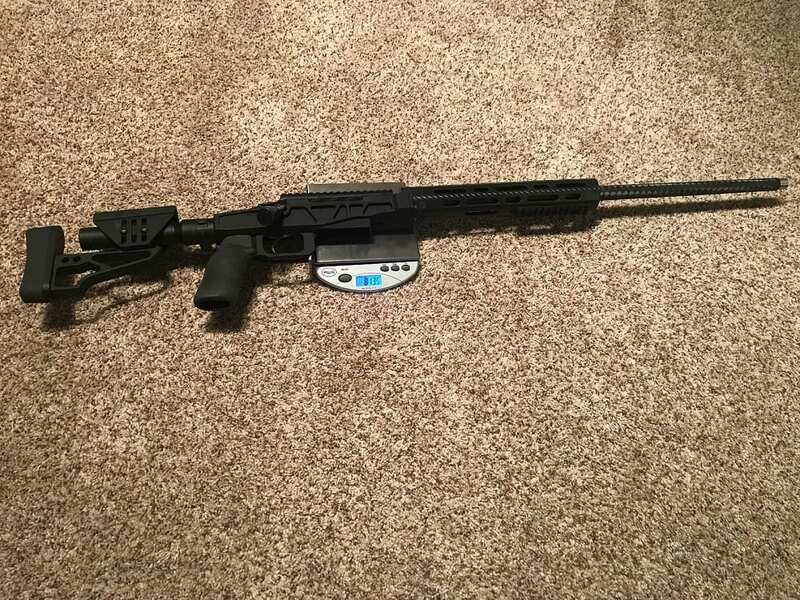 After completing load work-up and using my 7 WSM several times in the field, I decided to put my Tikka CTR in the carbon chassis to see how it would handle and shoot. 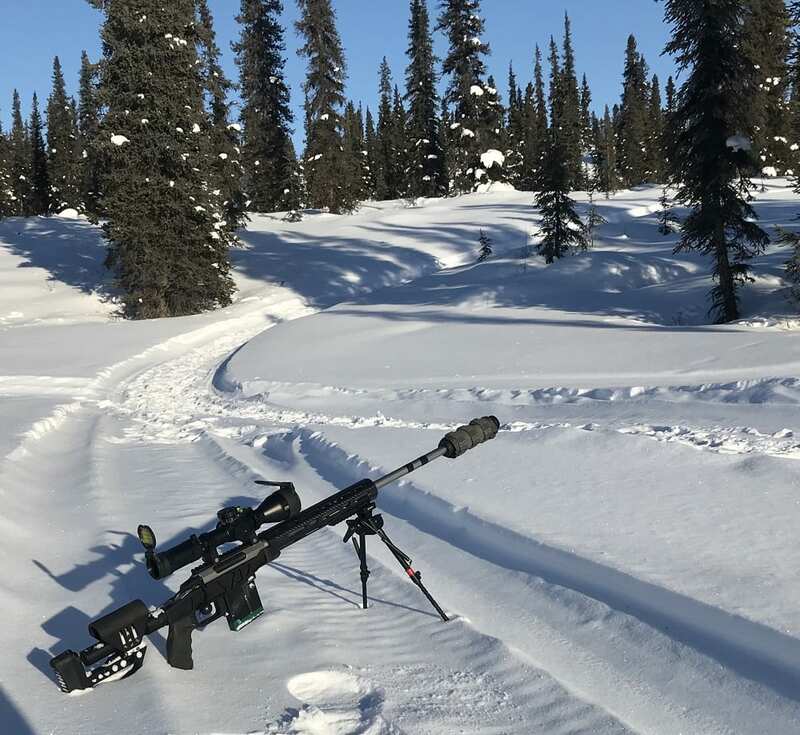 One advantage with the carbon chassis I didn’t anticipate was that carbon doesn’t freeze my hands in cold weather like an aluminum chassis–a nice benefit, especially when you find yourself carrying the rifle in your hands for extended periods of time in colder conditions. I was a little apprehensive about how the carbon fiber handguard would react to cold temperatures under recoil with the bipod attached. 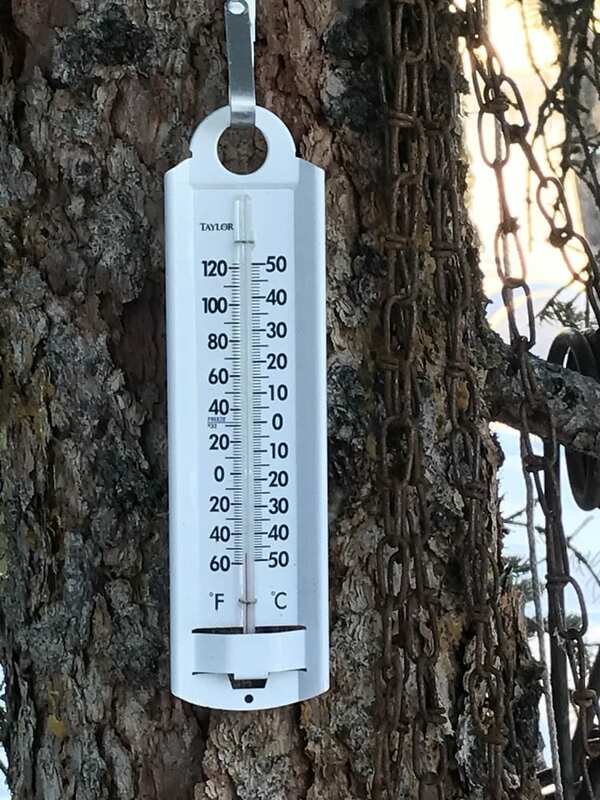 Finding myself in -53F temps on a family winter camping trip, I decided it was a great time to test it. As it was, I was able to make first round and second round hits on a 12” plate just over 700 yards away. The handguard and chassis held up just fine, but I was freezing so I put the rifle back in the case and hurried back inside the cabin. If you are looking to upgrade your rifle to a platform that allows for adjustability to fit a variety of different sized shooters, and the ability to fold down to make for a much smaller profile in your pack, I feel the XLR Chassis Systems are certainly worth a look. You can comment on this article or ask Luke questions here.